Information: With people moving to Kalkara the need of a church was soon felt and in 1890 a church dedicated to St. Joseph was built. 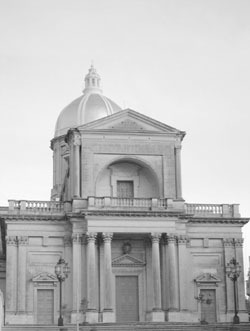 Kalkara became a parish in 1898 and the parish church was dedicated in 1821. Bombs demolished the church during the last war and a new church was built in a more central position.